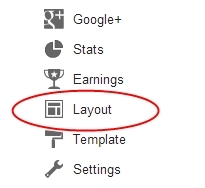 Home / blogger / How to add Floating Share Button on your Blogger blog? 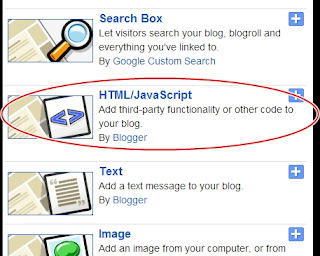 How to add Floating Share Button on your Blogger blog? Floating share button is a very useful tool for bloggers. It help to increase sharing rate of your posts on social networks. So your blogs backlinks increase on social networks and get good traffic from social sites like Facebook, Twitter, and Google plus. It increases rating of your blog. TO see demo of Floating share button look left side of this site or see image below. Here is the Floating share button script. Leave title text box blank. 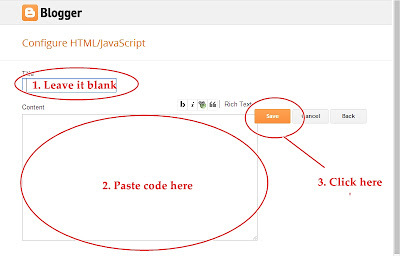 Paste above link on text area and click Save Button.